Arrival to Sofia. Transfer from the airport and accommodation in Ramada Sofia 4* or similar. Tasting of rakia in Sofia. Welcome dinner and overnight in the hotel. After breakfast – panoramic tour around Sofia and visit to the most fascinating places of interest: the Alexander Nevski cathedral, the St. Sofia church which had given the name of the city, the antique Roman Forum dated III-IV-th century (the time of the Emperor Constantine the Great), the quadrangle of tolerance with the temples of the major religions in Bulgaria: the Christian Orthodox, the Catholic, the Muslim and the Jewish, the square with the Royal palace, the boulevard to King Liberator, the Parliament, the National Theatre, and the historical and cultural centre of the capital. Optional: In the afternoon – visit of the Boyana church – a medieval Bulgarian Orthodox church situated in the Boyana district, near Sofia. The monument is included in the UNESCO World Heritage List. The church is one of the most completely and perfectly preserved monuments of east European medieval art. The frescoes in the church, painted in 1259, make it one of the most important collections of medieval paintings. Next is National Museum of History with its unique collection of Gold Treasures. 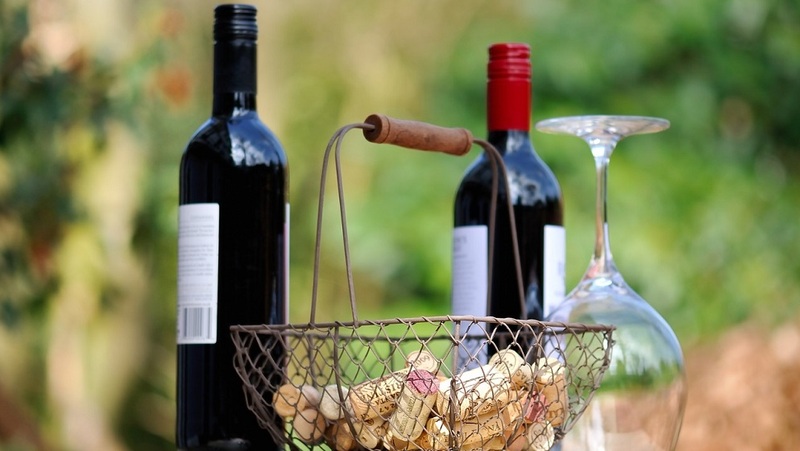 Visit the Museum of Wine in Sofia, where you can see bottles of up to 1945 vintage wines. 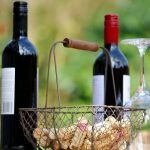 Tasting of 3 types of wines from different Bulgarian wine regions. Dinner and overnight in Sofia. 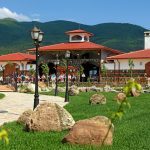 After breakfast – departure to Troyan. 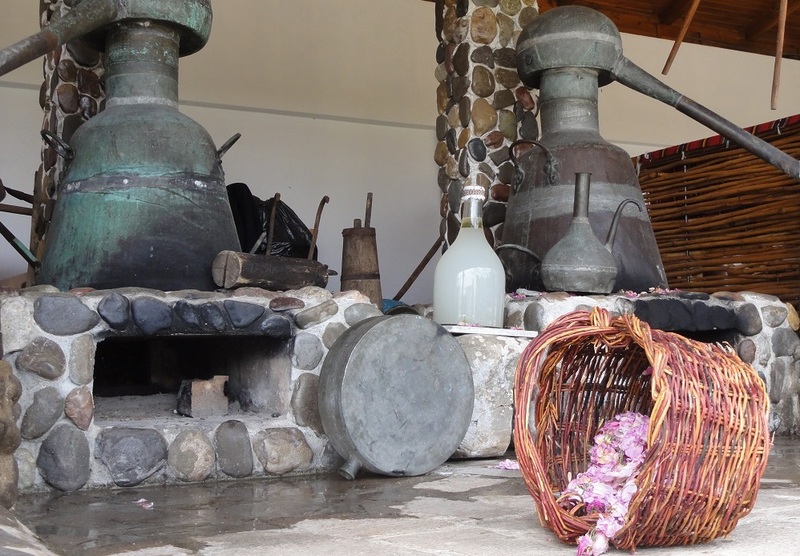 Visit Troyan Monastery and tasting of “rakia” made by the monks according to a secret recipe. The monk’s rakia received its first international prize during the wine and spirit exhibition in Paris in 1896. Departure to Veliko Tarnovo – the capital of the Second Bulgarian kingdom. Dinner with wine tasting at at restaurant “Hadji Nikoli Inn”which won the Special award “Building of the Year 2010”. It is one of the most valuable specimen of the monumental public architecture of the late Revival period in Bulgaria, built in the period 1862 year. The restaurant of the Hadji Nikoli Inn offers a unique atmosphere of comfort and authenticity with perfect service, European and Bulgarian traditional dishes, a gourmet menu, a wide collection of high-quality Bulgarian wines and wines from all over the world which are carefully selected by a team of dedicated oenologists. There are several lounges in the restaurant located on two floors. Accommodation and overnight in Grand Hotel Yantra 4* (or similar). After breakfast – sightseeing of Veliko Tarnovo – the historical hill Tsarevets with the Fortress, the Patriarchal church, the Royal Palace and the Emperor Bolduin’s tower. Panoramic tour of the town, stroll along the old Trade Street – “Samovodska charshia”. Departure to the village of Arbanassi. The village is famous for its ancient, richly decorated churches and magnificent architecture. It used to be a residence of the Bulgarian kings. Take part in the preparation of the two most remarkable meals in the Bulgarian cuisine – banitsa and yogurt. The first one (banitsa) is a type of filo pastry, a traditional food, which is a symbol of Bulgarian cuisine and traditions. The second one – the yogurt, is widely-used by the locals in daily cuisine. Some people, even in the bigger cities, still make it at home by themselves. The culinary lesson is followed by a traditional lunch of typical local meals. 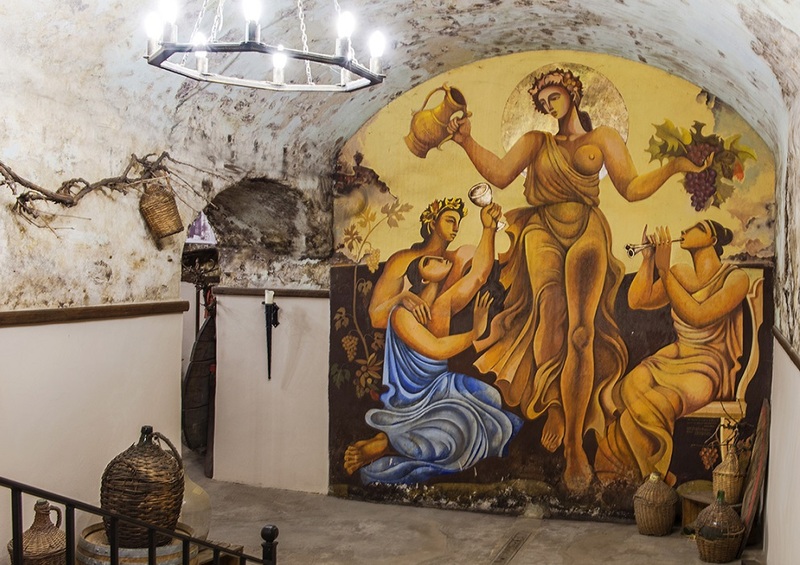 After lunch we will visit Lyaskovets winerly to taste of their well known wine and rakia varieties. 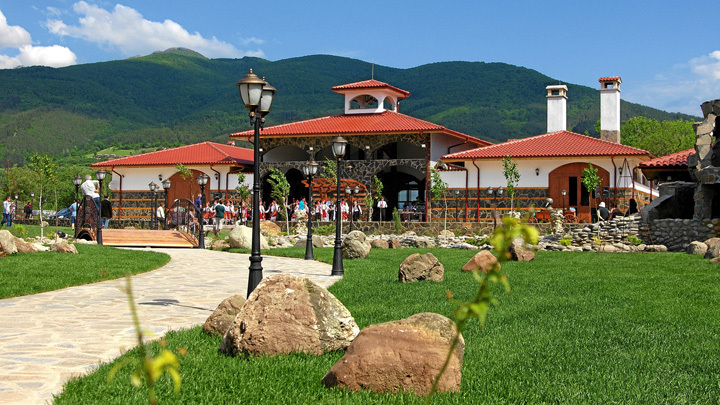 Here is first winery in Bulgaria certified for producing natural sparkling wines (founded in 1863 as a cooperative). Return back to Veliko Tarnovo for dinner and overnight. After breakfast – departure to Etara – a unique open air museum, reproducing the way of life of the Bulgarians in the 19th c. It is a great attraction for tourists, one of the most visited places in the country. 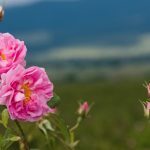 Set off to Kazanlak – the capital of the Rose valley and Thracian Kings. Visit the replica of Thracian Kazanlak Tomb, dating back to the 4th C. B.C. It is listed in the world natural and historical heritage of UNESCO. 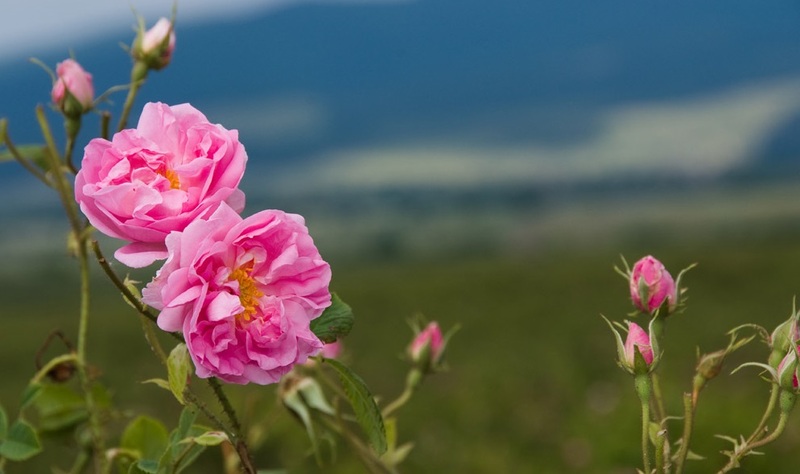 Departure to Skobelevo village where we will visit the Ethnographical Complex “Damascene”, which works also as a family run rose oil distillery from more than 20 years. Folklore program for groups (more than 10 persons) or met by girls wearing typical costumes (for less than 10 persons). 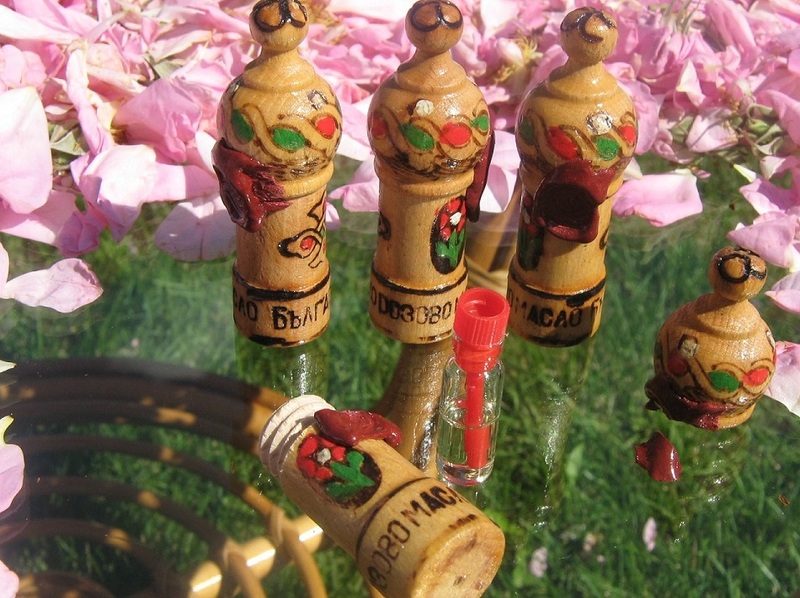 Departure to Karlovo for tasting local “rakia” in one of the houses in the old town. In the late afternoon we will reach Plovdiv, the city of the seven hills founded by Philip of Macedonia – the father of Alexander the Great. Dinner with wine tasting in the old town. 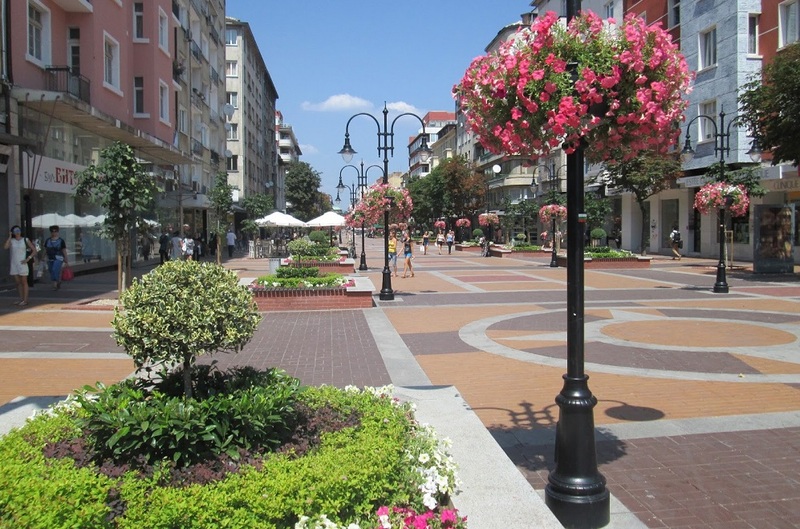 Accommodation and overnight in 4* hotel Ramada Plovdiv Trimontium (or similar) in Plovdiv. After breakfast – visit of the Old Plovdiv, built in IV century before Christ from the King Philip of Macedonia. Visit to the old part of the town with the Ethnographical museum, the St. Constantine and Elena Church, the Antique Theatre and the Roman Stadium. Optional: visit of Bachkovo Monastery. Founded in 11-th century by two Georgian brothers, this is the second largest Bulgarian Monastery after the Rila Monastery. 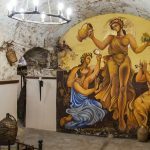 There are extremely valuable frescos of biblical subjects from 16-th century in the monastery. The Icon of Virgin Mary, the patron saint of the monastery, is considered as miraculous. 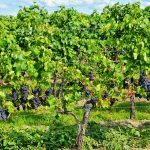 Wine tasting in Villa Yustina in the most famous wine growing region in Bulgaria – Thracian lowlands. 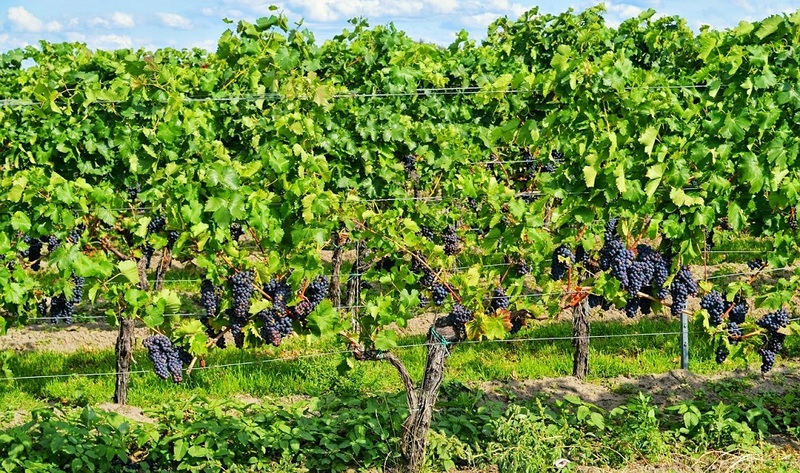 It produces wine from typical Bulgarian wine variety – Mavrud. Return to Plovdiv. Dinner and overnight. Departure to Starosel. The region was inhabited by Thracian tribes, led by powerful rulers. Visit of the largest Thracian royal and cult- complex with mausoleum (tomb-heroon), discovered so far in Bulgaria. It is dated back to V c. BC. Wine and rakia tasting at Starosel winery. 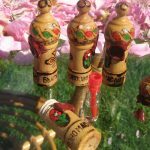 We will continue to Panagurishte – an old town of the period of the Bulgarian Renaissance. 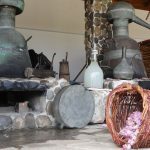 Visit of the ethnographical complex and its Historical museum, where the world-famous golden treasure –masterpiece of the Thracian cultural heritage – is exhibited. Accommodation, dinner and overnight in 4* hotel in Sofia. After breakfast – transfer to the airport and flight back home.